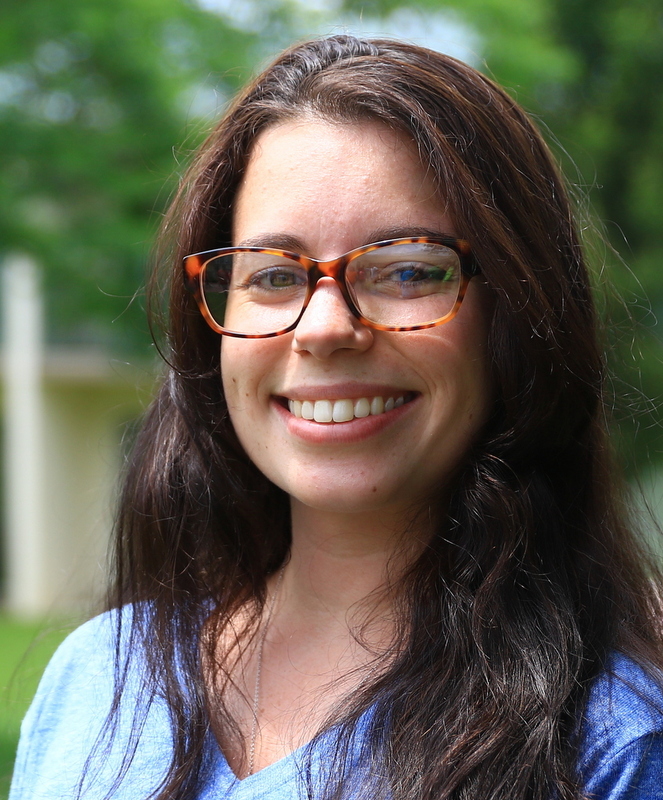 Ally is a native of Paris, France with a degree in Spanish and French and a teaching certificate from West Chester University. She has traveled extensively between Europe, Central America, and Africa. A dual citizen of the USA and France, Ally brings her passion for travel and language to every one of the programs she leads for TFT.